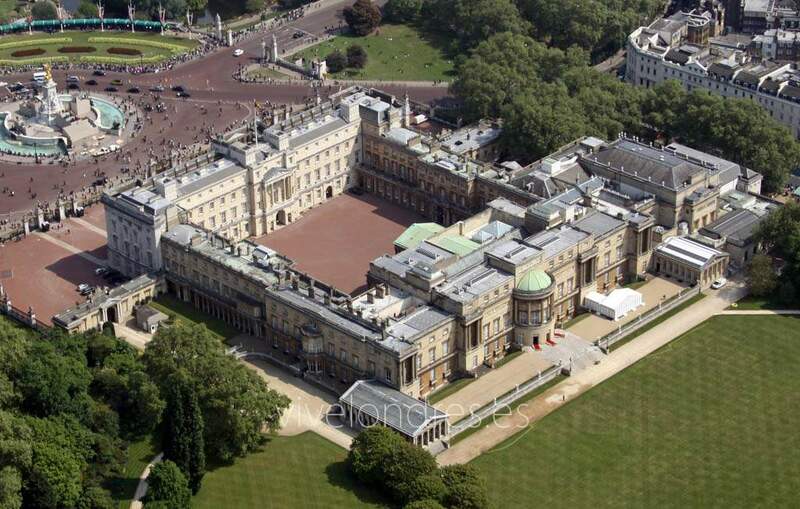 The famous Buckingham Palace, built in 1703, is the residence of the British royal family since 1837. It is now the residence of the English monarchy. Despite the tight schedule of Queen Elizabeth II, the palace, with its 775 rooms, 188 bedrooms and 78 bathrooms, remains open for visits by tourists . The emblematic building has a rectangular shape that is 108 meters wide, 120 meters deep and 24 meters high. 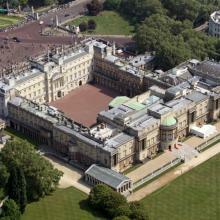 The Palace is a daily workplace for the Queen, the Duke of Edinburgh and the nearby family. It also serves as a place of welcome in the visits of other heads of state and other great ceremonies. 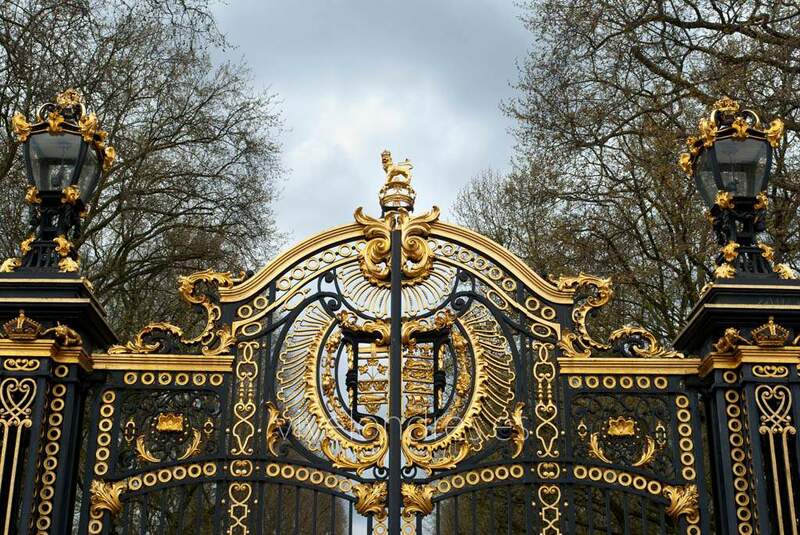 Although Buckingham receives more than 50,000 visits a year, it is furnished and decorated with priceless pieces of craftsmanship, it is not a museum, nor an art gallery. The royal family occupies the State rooms and in the official receptions the Grand Hall and the gardens (Royal Gardens) are also used, weather permitting. Those who receive a royal invitation to Buckinham Palace are greeted at the Grand Hall where they begin their ascent by the large marble staircase in which a large portrait of Queen Victoria stands out. The Tron room was the meeting center of the former queen and also served as a ballroom. There are two winged figures that symbolize victory around the state armchairs. This room is only open for large celebrations like the photos of real weddings. Jorge IV did not conceive any entertainment room in the original structure of the palace. That question was rectified by Queen Victoria in 1855 and with it was added the largest room in all of Buckinham (36.6 meters long, by 18 wide and 13.5 high). Its opening in 1856 served as a celebration for the end of the Crimean War. It is currently used as a banquet hall and the annual reception of diplomats and has a capacity for 1,500 guests. The dance hall is used for various music concerts. Annually there are 21 performances (9 in spring, 2 in summer and 10 in winter). In the investiture of the Queen or the Prince of Wales as their representative, are responsible for rewarding great personalities and at the highest level is the Knight's Order of the British Empire. The visits ( price 18 pounds, 22 euros ) inside the palace can only be made in the eight weeks of August and September. There are two types of visits: one of the State Halls and another to the Royal Garages and the Queen's Gallery. The hours are from 9:45 to 6:30 p.m., between June 30 and July 8, and from July 31 to October 7 (the last entry at 3:45 p.m.). In addition to the guided tours a popular tradition, throughout the year, is to witness the Change of Guard in front of the palace (11:30 am). One of the most famous images sought by travelers passing through London. 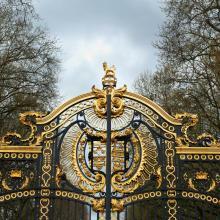 If you want to secure the entrance to the palace, it is best to buy tickets online. Click on this link to book Buckingham Palace tickets with the changing of the guard ceremony included. To get to Buckingham: By train, from London Victoria station. In Metro: Victoria stations, Green Park and Hyde Park Corner. Buses 11, 211, C1 and C10, Buckingham Palace Road stop.